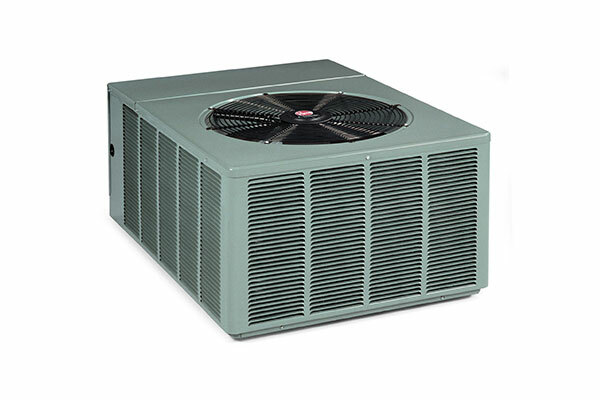 Featured below are some the top split systems Castle Air offers, from brands like Rheem, Amana and Maytag. Please browse below to find out more information about the split systems we offer, service and install. Chances are, the last thing you think about is your air conditioner. You just expect it to work and for your family to be comfortable. That’s why Rheem is the best choice you can make. 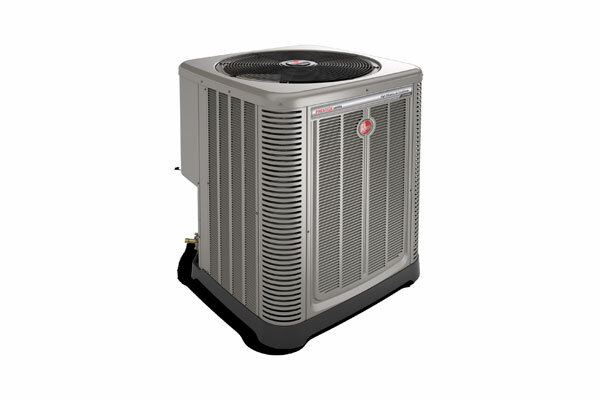 Rheem simply offers the finest air conditioning solutions in the business. Top quality, innovative products with the finest technology, dependable performance, great warranties combined with Castle Air’s excellent service and support. 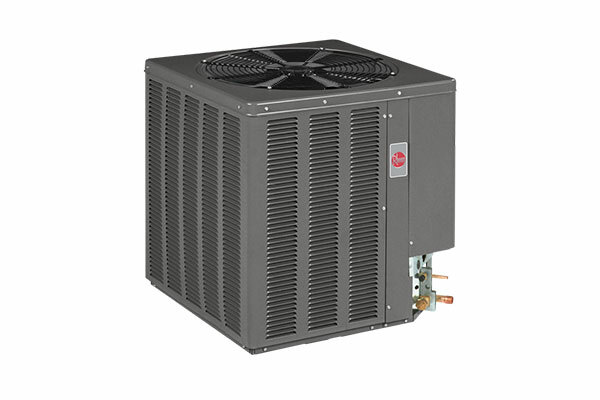 All of this is why Rheem confidently says, “Relax…It’s a Rheem”. 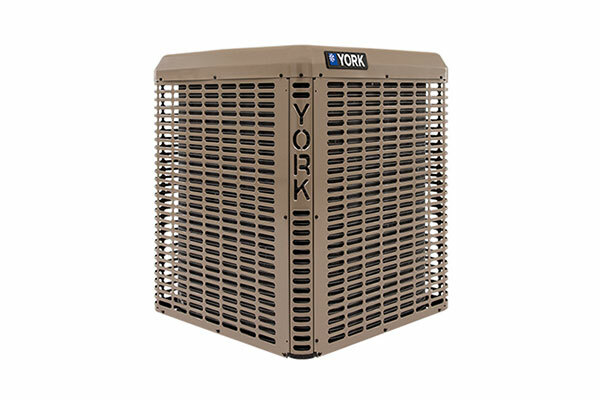 York LX Series split system air conditioners fit your needs with efficient models that reduce your utility bills. Coil options include an advanced MicroChannel coil for a smaller footprint, and a proven tube-in-fin coil with enhanced aluminum fins mechanically bonded to copper tubing. The Amana® brand — An American Tradition As the innovative manufacturer behind the world’s first walk-in cooler and the Radarange® microwave oven, the Amana brand has long been an American institution. And the same commitment to quality and innovation behind Amana brand home appliances goes into Amana brand heating and air conditioning equipment. 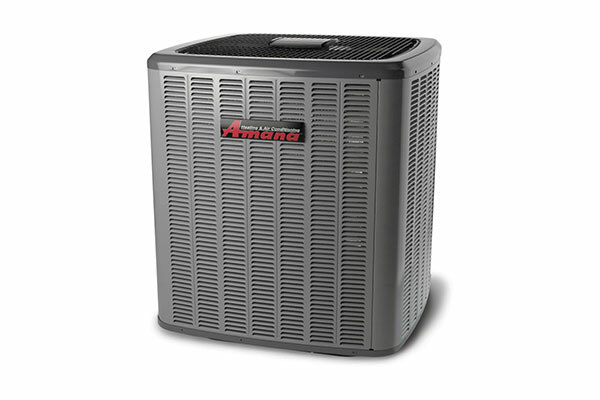 In fact, we design, engineer, and manufacture all Amana brand heating and cooling systems with the goal of becoming the standard-bearers for premium performance, long lasting reliability, and a great match for your specific indoor comfort needs.